We are a privately owned independent leisure group, based in Staffordshire & Cheshire. 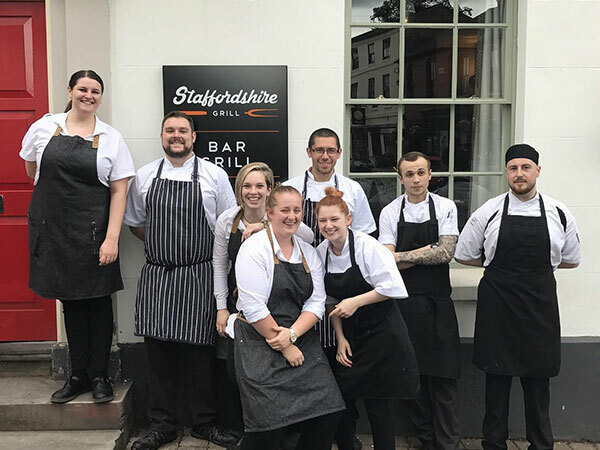 We opened our first doors in 2013 and to date we operate the hugely popular NOM Restaurant & Bar, Staffordshire Grill, Cheshire Grill and The Lion Hotel. Our company mission is to provide memorable dining experiences to our customers and this runs right through the heart of our company. To support our company mission, we create stunning atmospheric restaurant surroundings and work with our teams to provide fantastic service and delicious freshly prepared food. We like to look after our team members, ensuring we give everyone the opportunity where possible to develop and progress. We like to promote a fun, progressive working environment and listen to our teams at every given opportunity. We believe in rewarding our team members when they go above and beyond. 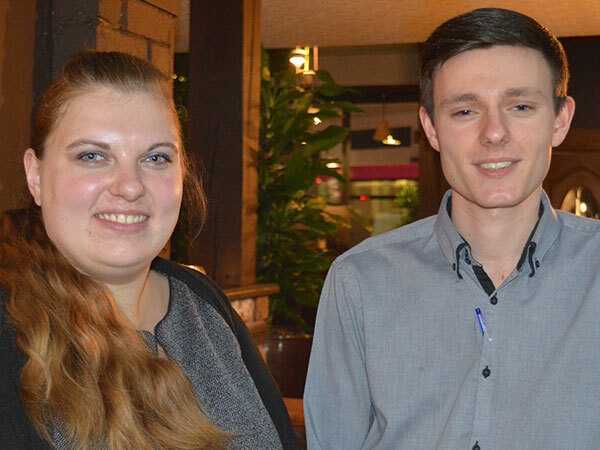 We also offer a generous employee perk scheme to all our team members. 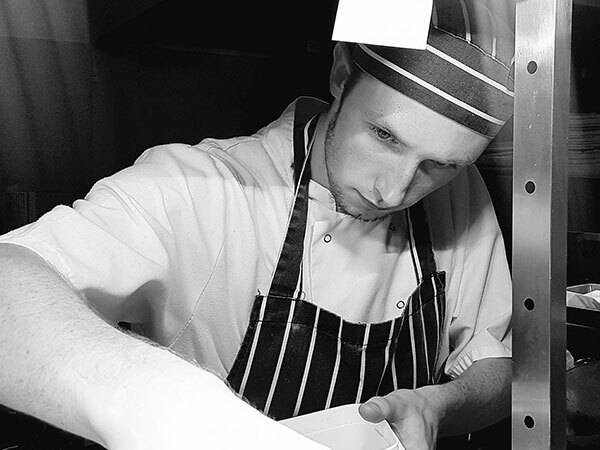 Our sole director and shareholder is Leon Burton, who opened the first restaurant in 2013. 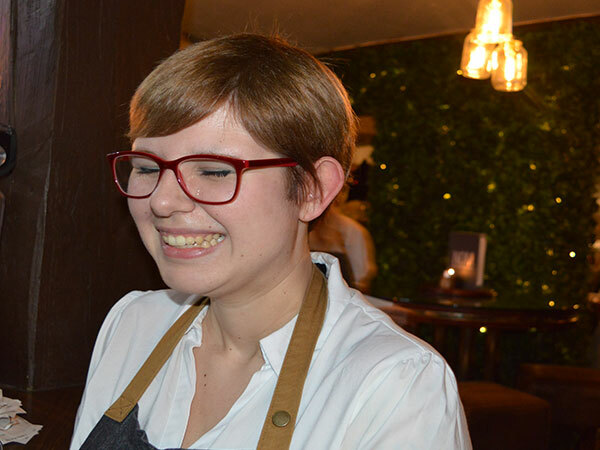 Leon is one of the UK's youngest restauranteurs and hoteliers. He is responsible for growing the company from an initial £20,000 investment to a considerable multi-million pound operation. 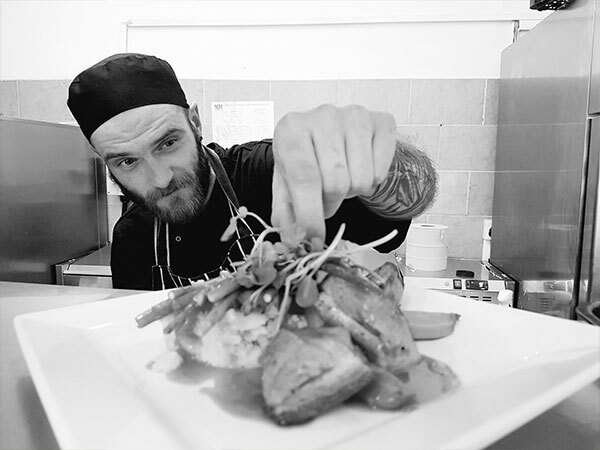 Leon is very passionate about delivering memorable dining experiences for our customers whilst providing our teams with the opportunity to grow and develop with our company. 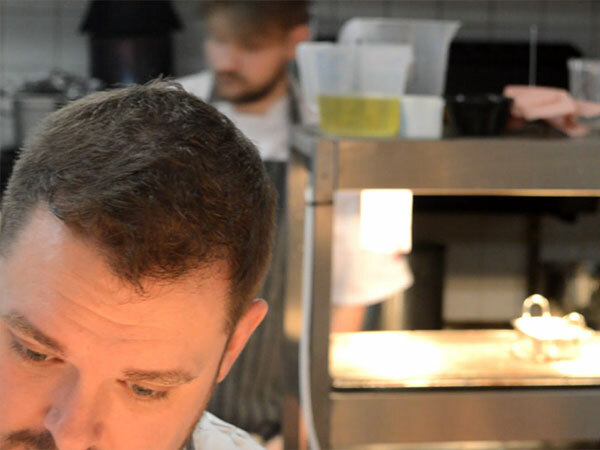 We have a target to operate five sites by 2020 and we are determined to build a growing team of hard working and passionate team members to support our mission to provide our customers with memorable dining experiences. Copyright © 2017 All Rights Reserved Staffordshire & Cheshire Leisure Group.